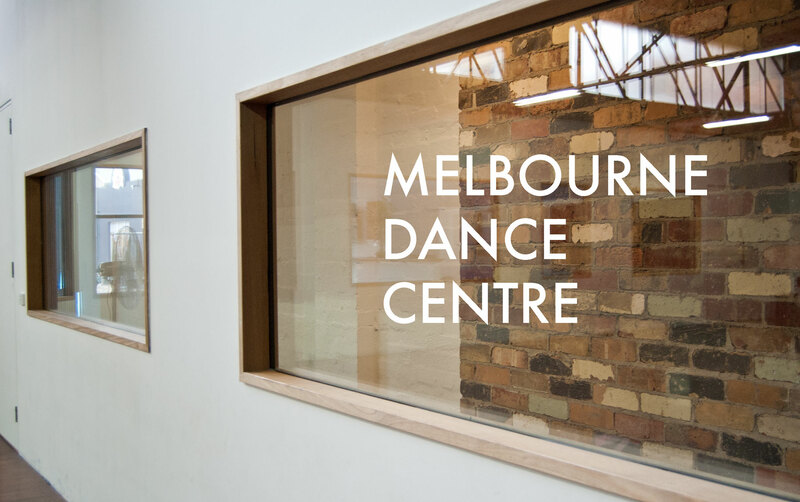 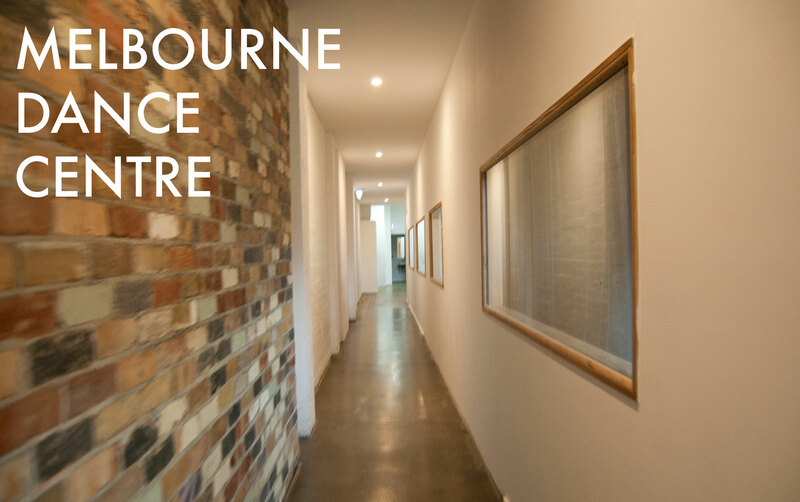 DanceArts United has moved location to become part of the new dance hub space MELBOURNE DANCE CENTRE – 75 Weston Street Brunswick. 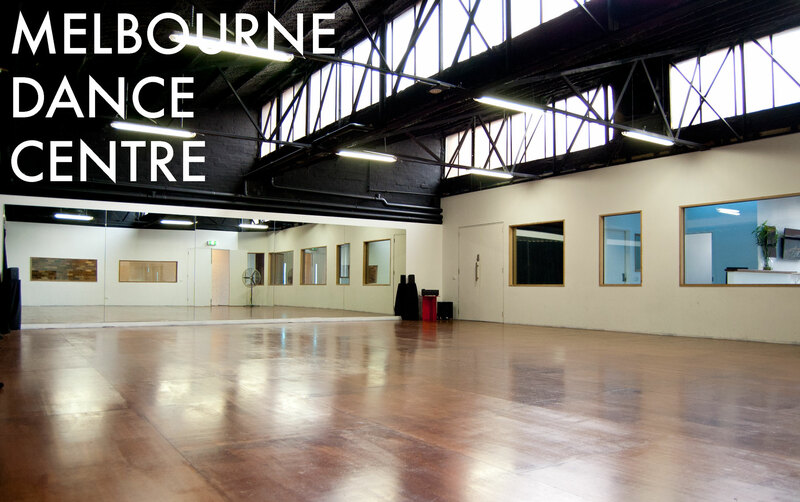 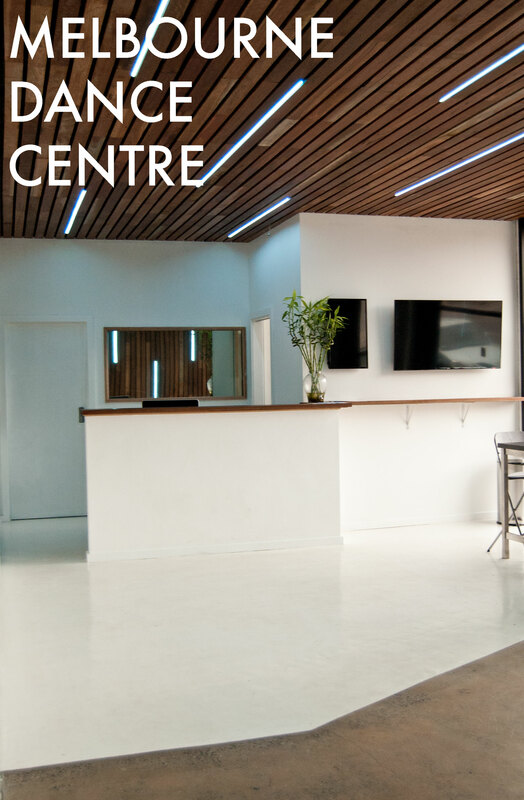 Sharing venue with other amazing dance businesses, DanceArts United now makes use of these new fantastic facilities featuring 3 fully sprung dance studios that transform into a black box theatrette. 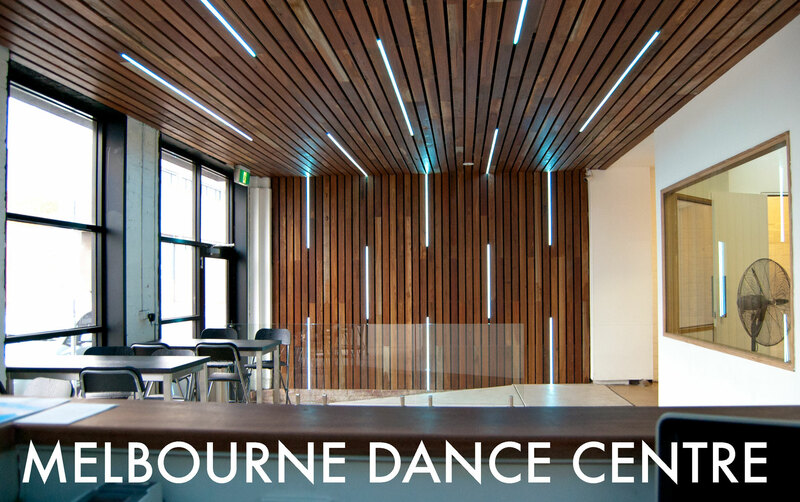 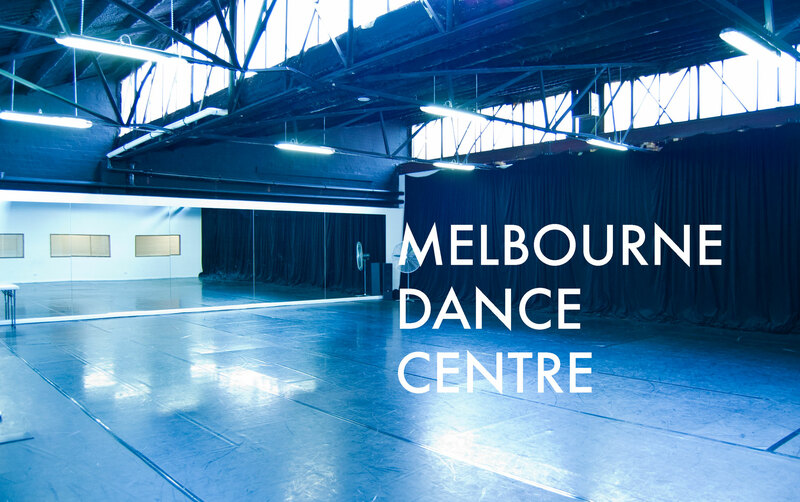 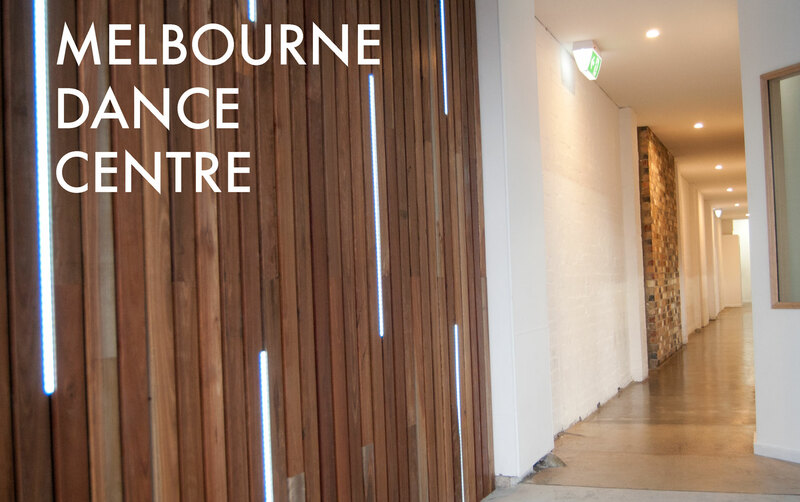 Check out the gallery images and head over to melbournedancecentre.com to check out everything they have on offer.